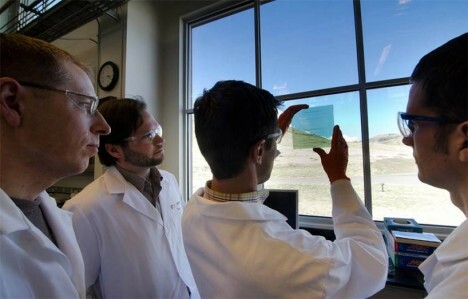 Better, cheaper and easier than solar windows, this newly-patented flexible coating can be applied to existing glass and plastic surfaces, turning any aperture into a source of electricity. 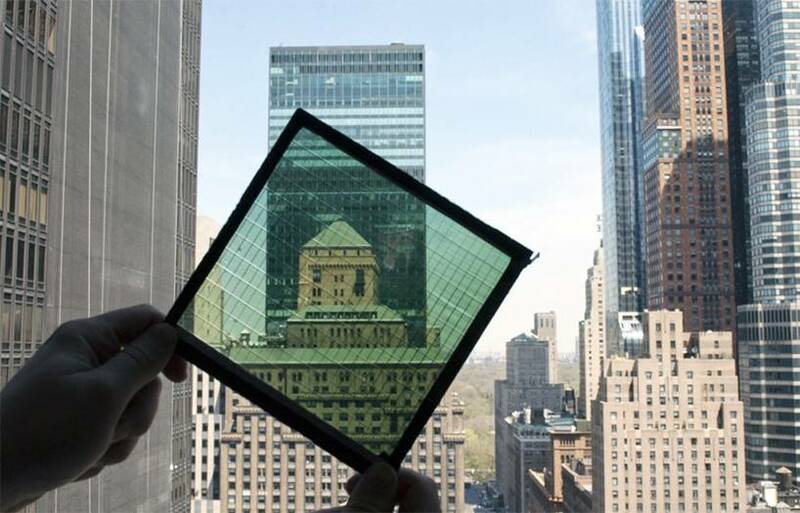 With this technology on all of its surfaces, buildings can generate up to 50 times more solar energy per structure. 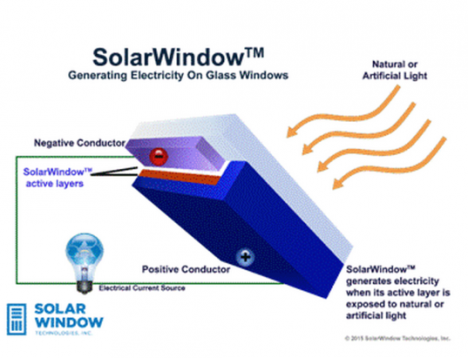 Developed by SolarWindow Technologies, this inexpensive approach has a payback time of as little as one year (far less than the 5 to 10 years of traditional solar approaches. 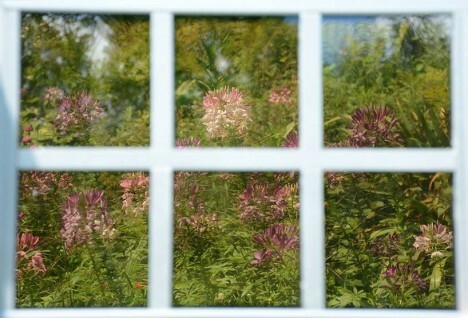 As the technology evolves and expands, it is only a matter of time until every window draws energy from light. 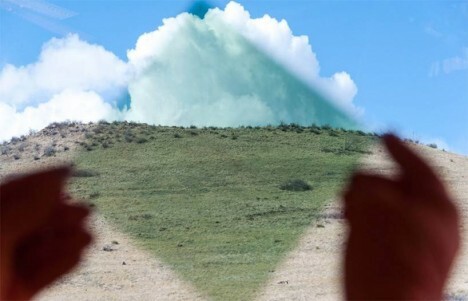 By adding it to the inside surface of a window, the process protects the tech from exterior sources of damage and simplifies application. The solution is also lightweight and adaptable, making it easier to retrofit existing architecture without cost-intensive shipping or labor-intensive installation processes. These sensitive photovoltaics can draw power from lunar energy and artificial lights in addition to the sun’s rays. Their relatively low price per unit reinforces the sensibility of simply putting them on all sides of a structure, including those with less natural light. 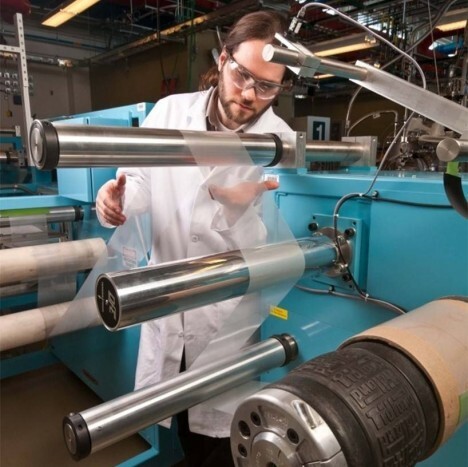 Effectively invisible wires draw electricity from the exposed surfaces while a uniform and architecturally-neutral color tinting process allows for a variety of of looks and degrees of transparency. This new substance can be deployed as a sticky film on a surface or potentially even painted on as a liquid. The organic (but secretive) constituent source materials of the core polymer include common elements such as carbon, hydrogen, nitrogen, and oxygen.